Yesterday, a friend said she saw 2lb red grapes at Target for $2. Use the $1 off Produce (Target PRINT) to get them for only $1! A few days ago I was at Wal-Mart and bought 1-lb strawberries for only $1.78. I really wanted some green grapes to price-match because Winn-Dixie has them for $0.88/lb through Tuesday. 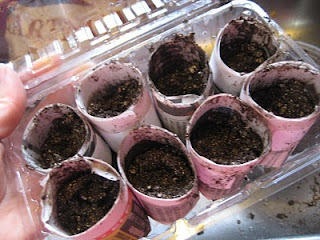 And for you gardeners out there, check out a repurposing tip for the plastic containers strawberries come in- thanks Sharpen Your Scissors! Hurry up and print. These coupons never stay long. I found that grey Merona shirt for $3.76 a couple of weeks ago. So, only $0.76 after a $3 coupon. You will have to look hard, but you'll find a great deal! You can also price-match Greer's ad at Wal-Mart or Target. 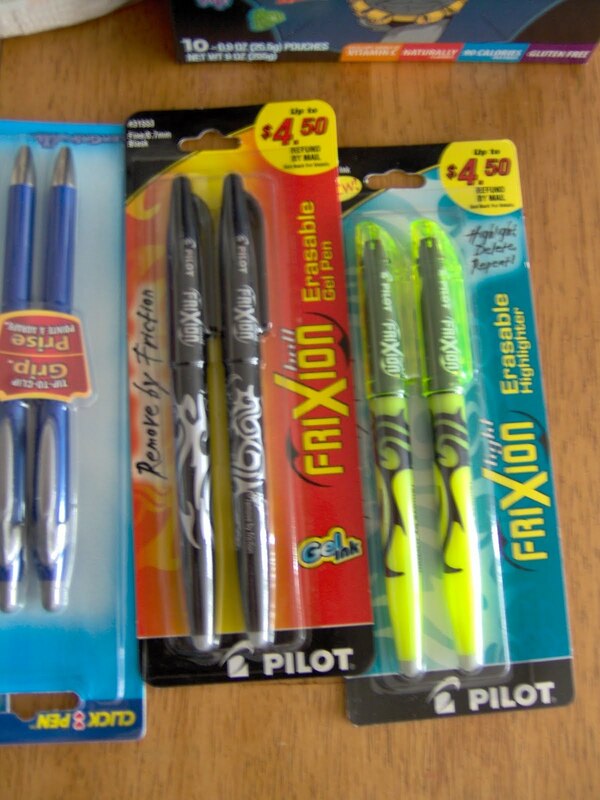 They have the Bic Crystal or Round 10ct pens for $0.50, so FREE with $1/2 coupon. (No overage anymore at Target so you just need the manufacturer's.) 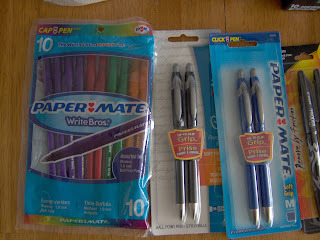 Greer's also has the 5ct Papermate mechanical pencils for $0.50 so FREE with the $0.50 Target PRINT. 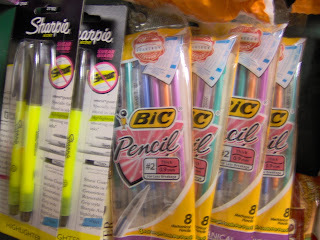 Publix has the 10 pk Bic mechanical pencil for $1 so get 2 FREE with both $1/2 Target PRINT and $1/2 from 8/1 SS. 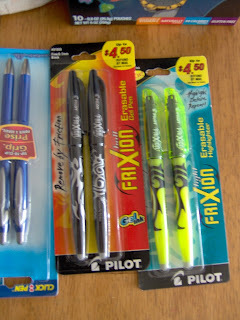 Some of the Papermate 2ct and 10 ct pens are $0.50 right now, so FREE with the $0.50 Target PRINT. 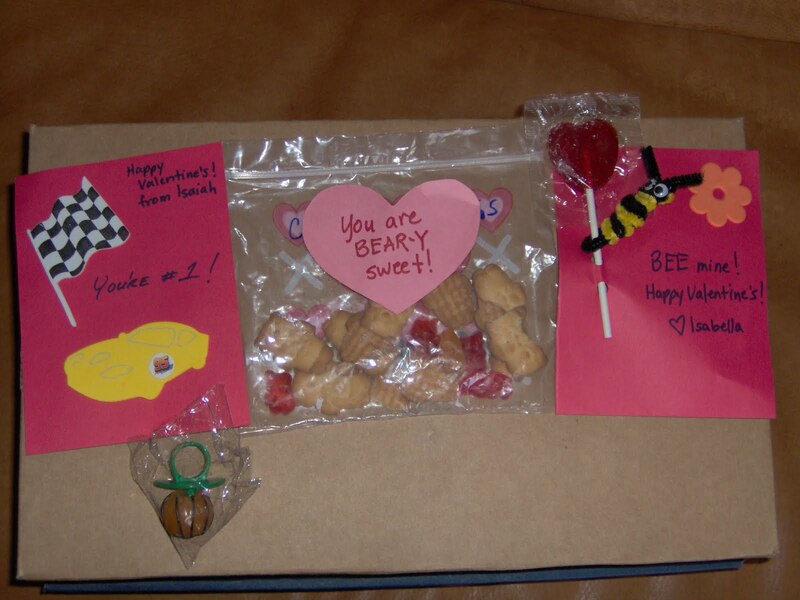 Thanks IHP! 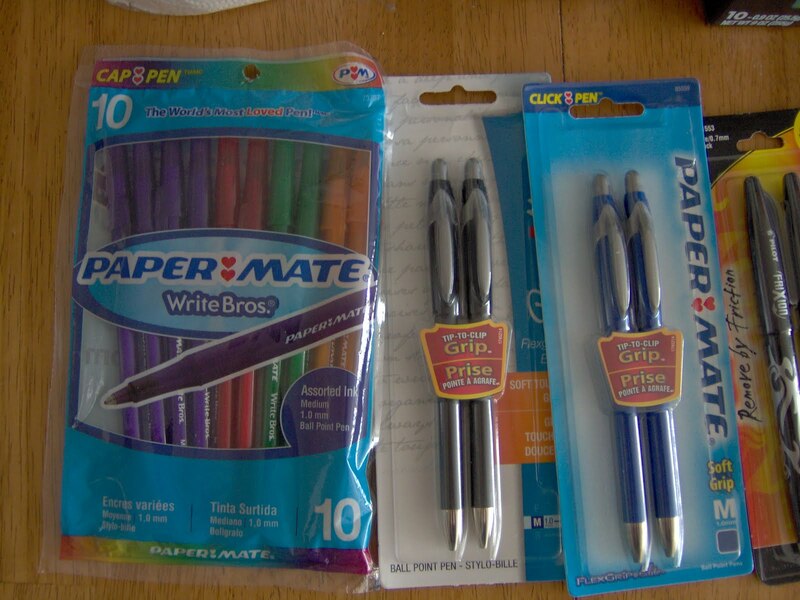 Of course you can also use these at Target to get FREE Papermate Eagle Pens, 10 ct. Thanks Totally Target! Time to stock-up! 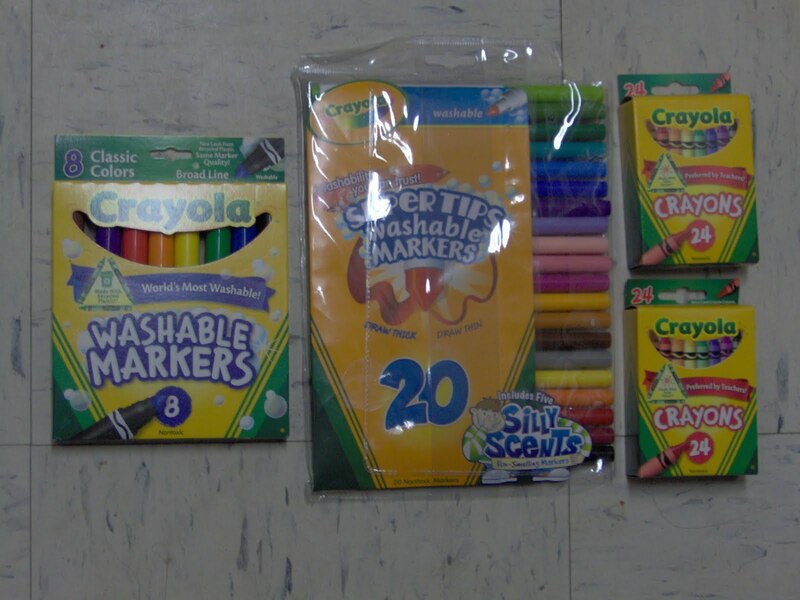 These would be great for Cram The Van and Operation Christmas Child. I'm thinking about making pen and pencil toppers for holidays and giving these as gifts. See the bumble bee? We'd put a pencil in there instead of candy. 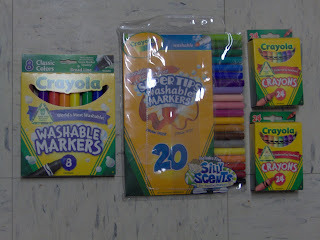 $2 STP Coupon = FREE @ Target? Sign-up for STP and get a $2 coupon emailed to you. This could mean FREE steering fluid at Target or Wal-Mart. Thanks, Swaggrabber! Remember all the Armor All coupons? Did you stock-up on those? We did! It was an easy Father's Day present. But then hubby needed to buy steering fluid and I didn't print this STP coupon. So, I am not forgetting this time! It turns out that coffee grounds are among the worst things that you can put in a landfill. It heats up the trash which makes more methane gas... basically cooks the trash. But you can't recycle coffee grounds. So what's a green coffee lover to do? 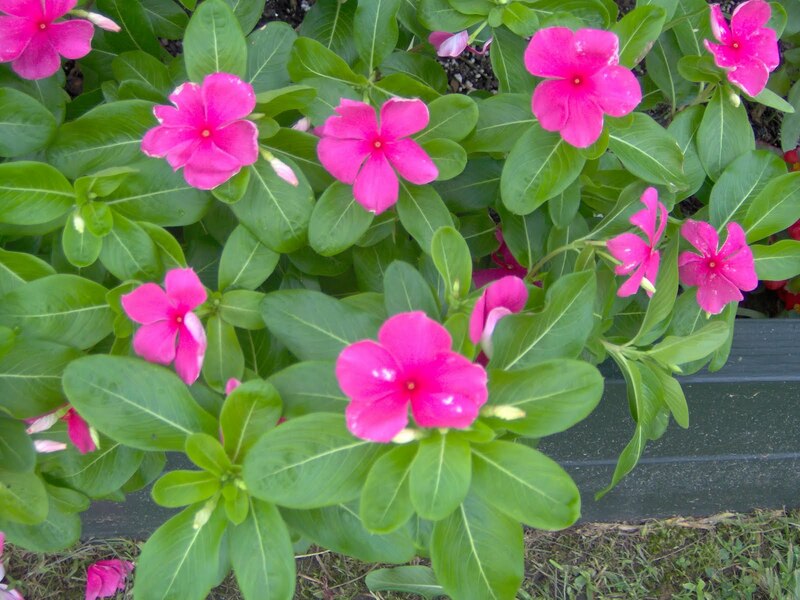 Mix it into garden soil! 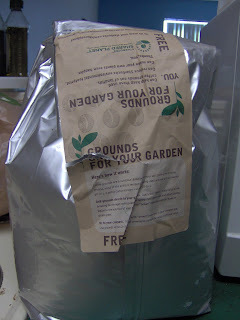 It turns out that coffee grounds are among the BEST things you can put into the soil. 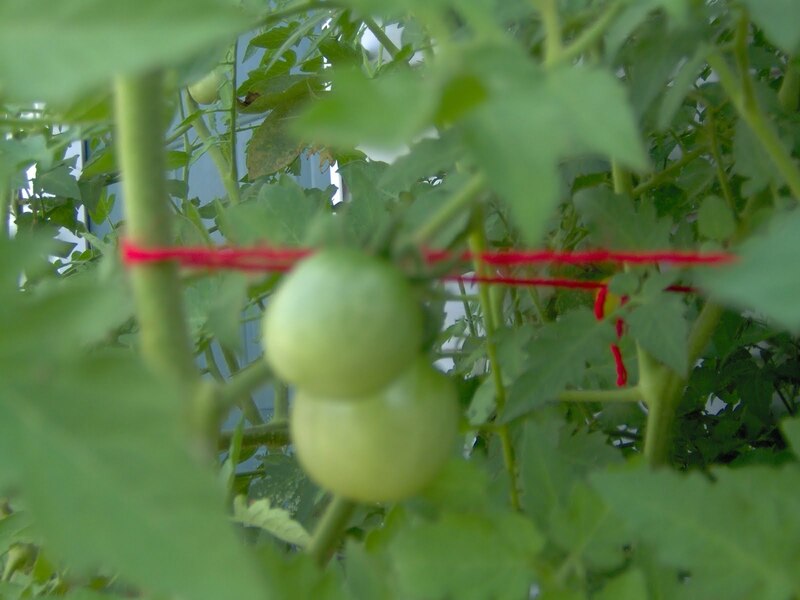 It heats up the soil producing good nutrients in the soil. And you can even get extra coffee grounds for FREE at any Starbucks. They have a basket where they put a bag that looks like this. It does have coffee filters in there, too. 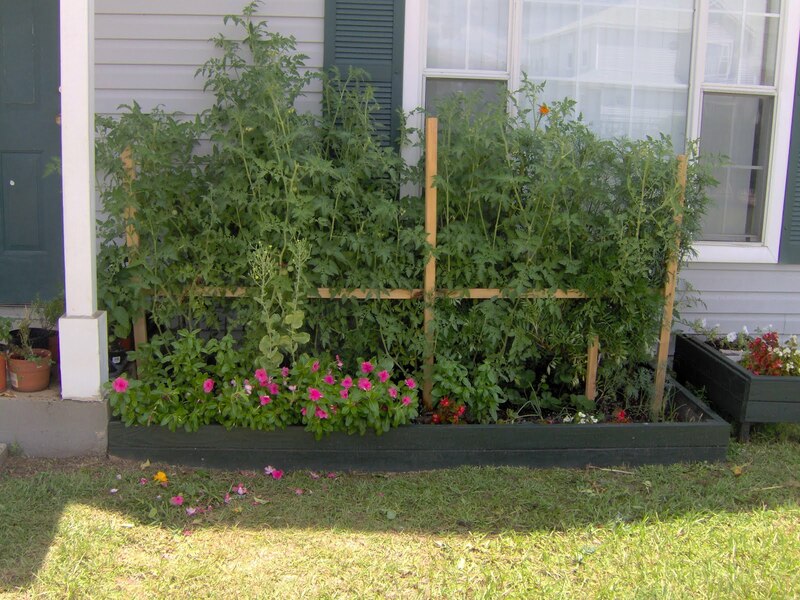 Here is how our garden looks like. 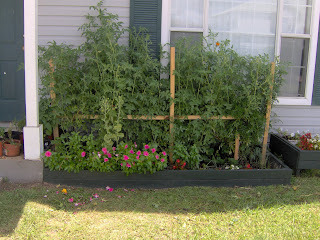 When we transferred the plants from the pots they were only half the size. I even cut off about a foot off the top. Now it looks like a wild jungle. It's fun watching it grow every time it rains! I chose to plant cherry tomatoes because I don't have enough patience to wait for them to get bigger. 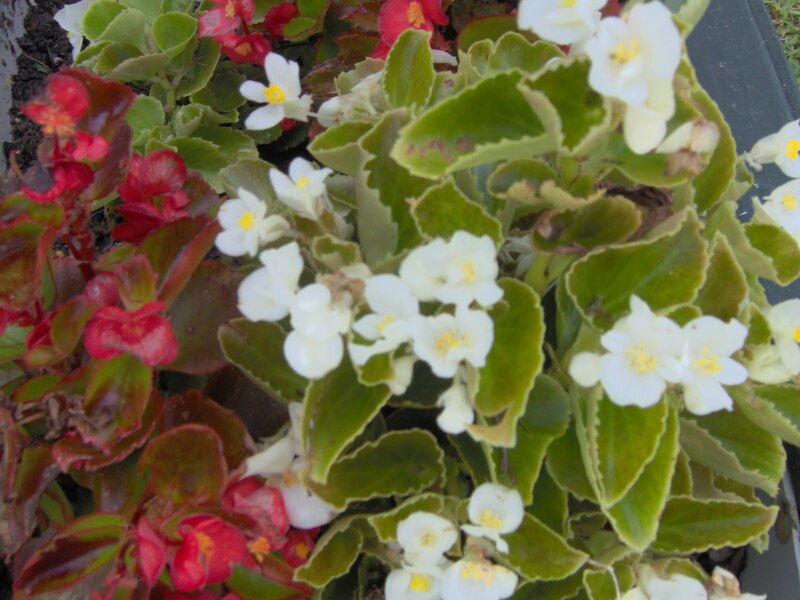 These begonias were starters I got for Mother's Day. They are still hanging in there. I'm not sure how to take care of them (or most of the plants we have). These are periwinkles, I think. Next time, I'm just getting these for borders. 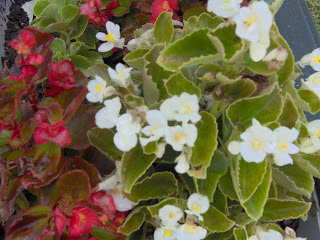 They are hardy flowers! 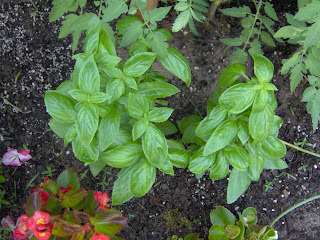 We have 6 basil plants all started from seeds from a friend's plant. 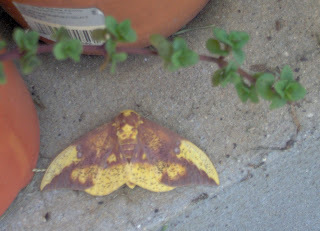 The thing I like least about gardening is BUGS. I try to support life and rarely kill them. As long as they don't bite me, nobody gets hurt. I won this last time, so I know some people actually get the prize. It takes a while to get it in the mail and you won't know if you didn't win either. So, fill in the form and forget about it. And be very surprised when you do win. 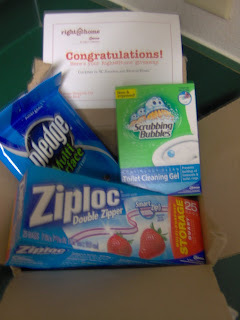 The prize pack this time includes a full size pouch of Pledge Natural Beauty Wipes and Pledge Fabric Sweeper for Pet Hair. 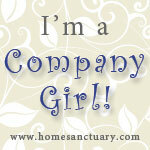 Fill in this form from Right At Home as soon as you read this post! 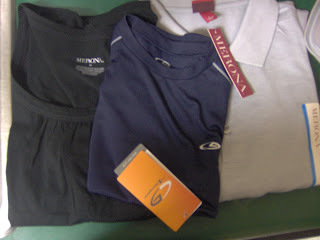 After my fun Publix trip (saved 100%) I came back for more shopping. I paid $1.38 for everything below. Since my dear hubby was kind enough to pick-up Twizzlers at Walgreens last week, I used the $2 RR from that to buy 2 paper towels for $0.67 (on sale 3/$4). The Batman Snacks, $1.38, are at the clearance section by the pharmacy. 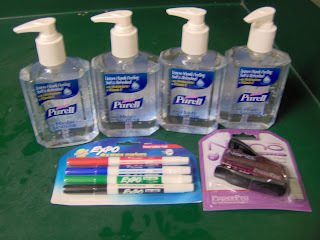 I bought these Pilot Pens and used two $1 manufacturer's coupons. I noticed the Mail-In-Rebate forms: Buy 1, get$1.25. Buy 2, get $2.75. Buy 2 get $4.50. In my enthusiasm, I handed the Wags Pilot coupons from the July book. Now that I think about it, those might have only been for the Pilot G2. I know for sure though that the Target Papermate coupons for $0.50 are ok to use for these Papermate Pens. They are FREE with the coupons! Though not pictured, I bought 4 Sorrento Fresh Mozzarella at $1.99 using the $1 Blinkie and $1 Publixx Q in the Smart Savings. But that Publix Q expired on 7/31 so I left a few coupons there for others. I hope some of you picked them up! I also got 2 Stouffer's Family Size dinners for $1.99 each using a $2 PRINT (on their website?). We've already enjoyed those this week. Yay for not having to cook dinner! I made Tabouleh salad with the fresh mozzarella, basil from the garden and vine-ripe tomatoes. My little ones actually ate this! I was very surprised. 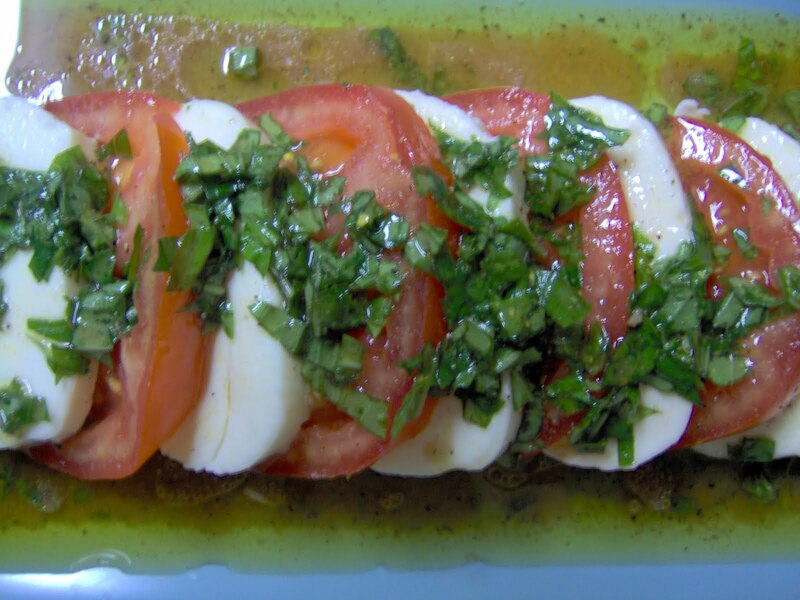 I followed the recipe in the Smart Savings Booklet to make this tomato-mozzarella salad. 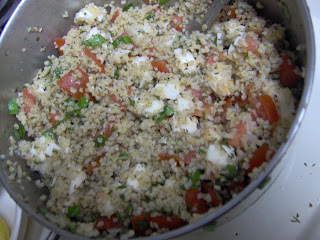 But instead of balsamic vinegar, I used red wine vinegar. It was very yummy! But don't eat the mozzarella by itself. It's SO bland! Just a warning. Well, I think this thunderstorm is my cue to get off the computer. Tata for now! 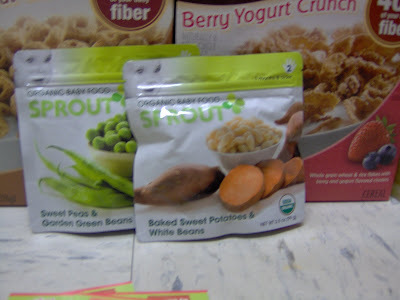 If you have friends who are expecting, I hope you grabbed these organic packets of veggie goodness. They can be frozen too if the baby isn't 7 months by the best by date. Or you can even add a packet to your spaghetti sauce to add a serving of veggies. It doesn't just have to be for babies. This is a new coupon booklet at Publix. It's filled with lots of manufacturer's coupons. 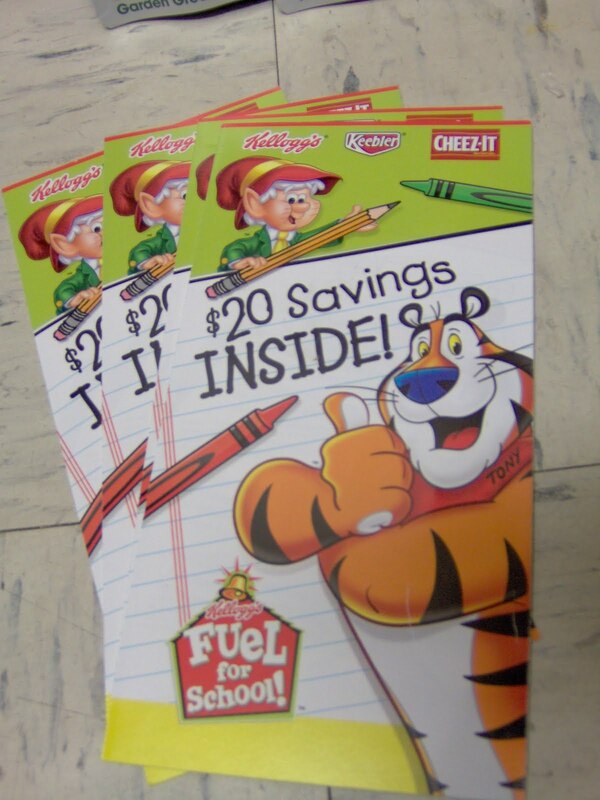 Last year, Winn-Dixie had a yellow school bus display and had these booklets. Also, for this coming week's BOGO Deals, Publix will have Ragu on sale. 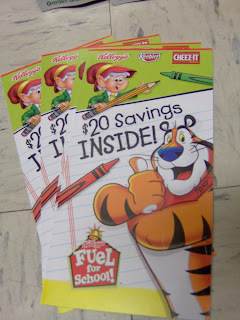 A new booklet called "Get A Smart Start For School" has $1/2 Ragu PUBLIX coupon. Pair that with a manufacturer's and get a great deal. I didn't see one in this week's paper. So is Ragu a regional coupon? Let me know if you find it somewhere! UPDATE: Got my 2 FREE Backpacks! 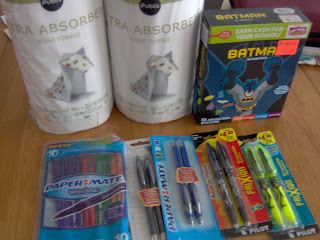 I went to Office Depot Sunday to get the $1 paper. It was limit 2 per customer so I got 2 and did another transaction and hubby got 2. This is better than the Mail-In-Rebate deals for me so I don't have to wait so long to get the money back. Now we have a year supply of paper for $4! Did you know that both Office Max and Depot price-match? Even though the writable DVDs are on sale at Office Depot, it's cheaper at Office Max. I brought in the copy of their ad and the cashier entered the price-match amount ($17.99 for TDK 100 DVDs). Saves on gas and time just shopping at one store. 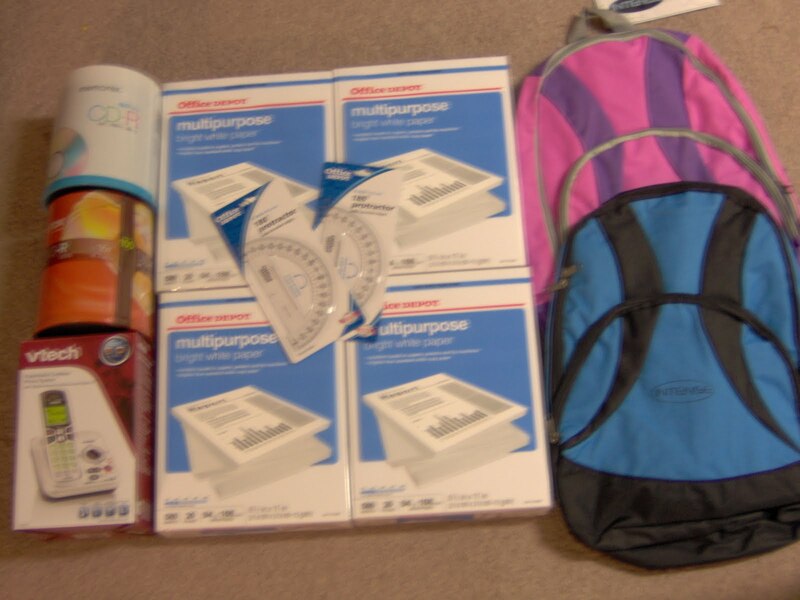 Plus, that let me get a 2nd FREE backpack! Once I signed-up for the Star Teacher program, they emailed me a $10 off $50 which I forgot to bring! But they said they will take it as long as I come back with my receipt. So keep that in mind if you make a blunder like me! Plus FREE breakfast for teachers on Saturday, August 7. Get 10% off all week and other discounts for teachers. When you sign-up for a Worklife Rewards Card, you'll receive a $10 off $50 coupon. Perfect for the back-to-school deals! *I got these at Office Depot two weeks ago? for the Rebates. I used a coupon and should be a money maker once I get the rebate back. Who knew buying school supplies is a way to earn a little money? I hope you get the paper today. 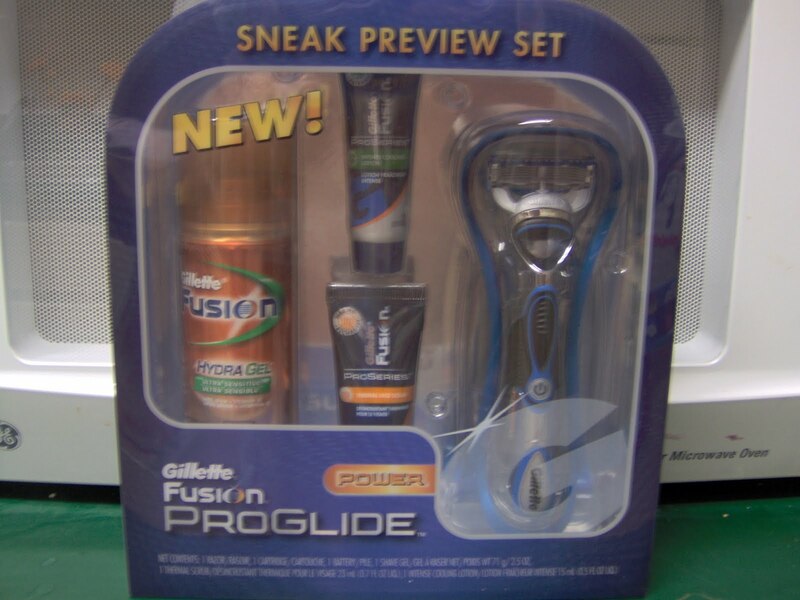 There will be all 3 inserts: P&G, SmartSource, and RedPlum. Check out Sunday Coupon Preview to get a listing and you can buy extra coupons at Coupons and Things By Dede. 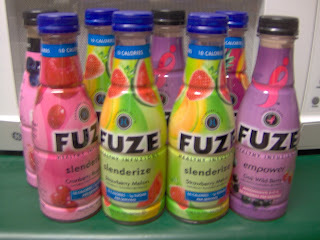 UPDATE: Fuze drinks and milk are unadvertised deals! =8 FREE + $1 overage! Find more from CVS match-ups and store ad. Play the Sobe Game to print 2 BOGO Qs per day. UPDATE: My friendly cashier pointed out that this Proglide Gift Set is included in the ECB deal. So only $0.97 for this after the ECB! =$0.99 for a new razor! You can also get Colgate for $0.24 if you don't care it has triclosan! More from Walgreens match-ups & store ad. Don't forget to pick a copy or two of the August Book. You can use these at Publix too! I love these no coupon freebies. More from Target match-ups and store ad. 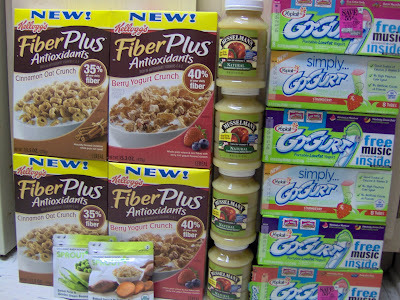 What stands out to me the most are the deals with Target PRINTS and the Hanes Products. Check out Kerry's match-ups for more.